LGBT Studies is pleased to announce that Isaac Julien has been awarded the 2016-17 James Brudner Memorial Prize in LGBT Studies. Isaac Julien is one of the preeminent installation artists and filmmakers of our time. 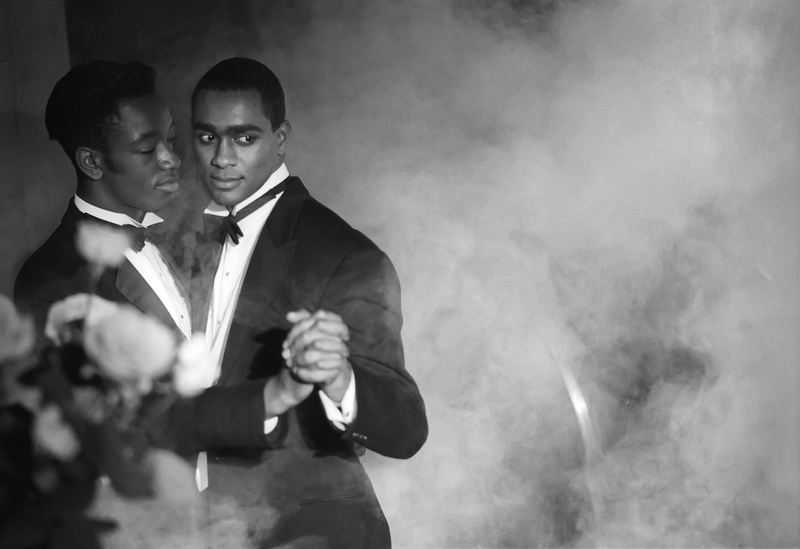 His acclaimed poetic documentary Looking for Langston (1989) and his short films such as This is Not an AIDS Advertisement (1987) and The Attendant (1993) made him a key figure in the new queer cinema of the 1980s-1990s; his other films include Frantz Fanon: Black Skin, White Mask (1996) and Young Soul Rebels (1991). The winner of numerous prestigious prizes, he has taught at Harvard, the Whitney Museum, and the University of Arts London, and he has published widely on questions of art and black queer subjectivity. He has had solo shows at the Pompidou Centre in Paris (2005), MOCA Miami (2005), and at other museums in Germany, Portugal, Brazil, and the United States. His work was seen most recently in New York in 2013-14 when his multiscreen installation Ten Thousand Waves filled the 2nd floor atrium of the Museum of Modern Art. Co-sponsored by LGBT Studies at Yale, Yale GALA: Yale’s LGBT Alumni Association, and Yale Black Alumni Association – NYC (YBAA-NYC), the Yale Center for British Art, and Films at the Whitney. The New York event is generously co-hosted by Skadden, Arps, Slate, Meagher & Flom LLP’s FACETS Program and its Black/African American Affinity and LGBT Affinity Networks.